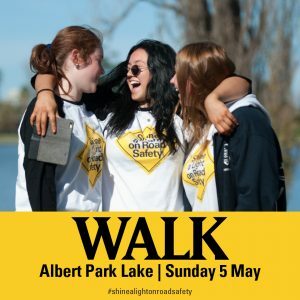 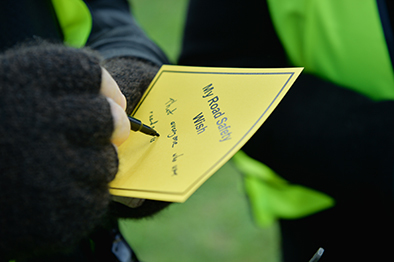 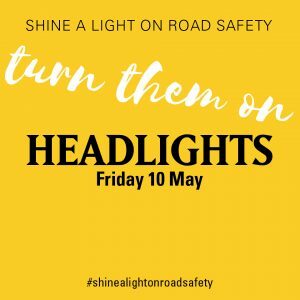 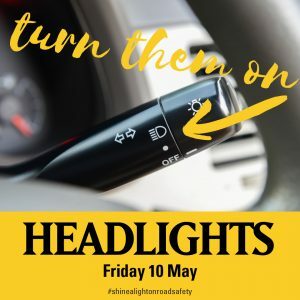 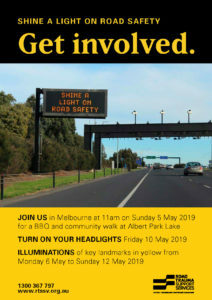 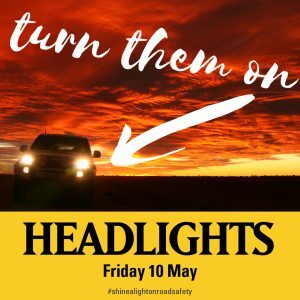 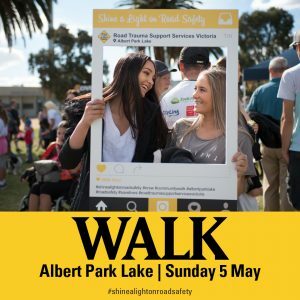 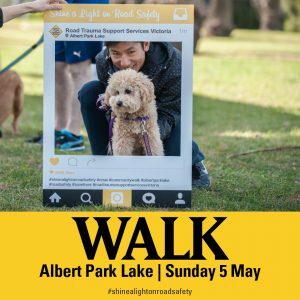 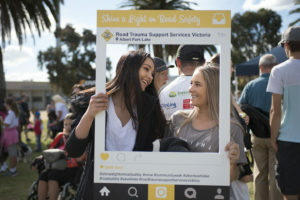 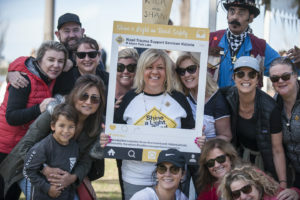 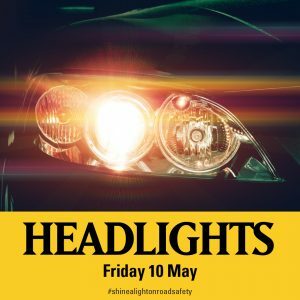 Here you can find all kinds of handy tools like the Shine a Light on Road Safety logo, posters, flyers, media release and much more to help promote our campaign. 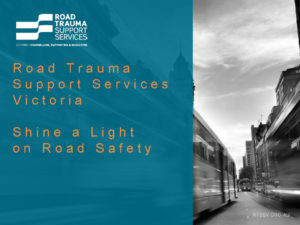 Click the image, a large version will appear in a new window, right click and ‘Save image as…’ and save the graphic in your personal folders for use. 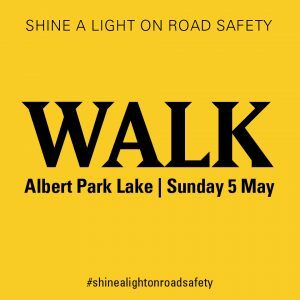 If you would like to show your support by using the Shine a Light on Road Safety logo on your team materials, you can download our logo guide here. 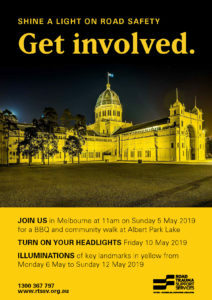 By following this guide, we can ensure our brand is represented consistently on all material produced for the campaign. 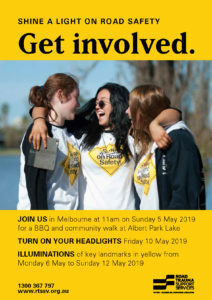 If you have any questions or need advice about using the logo, please contact the Marketing and Communications Coordinator on 1300 367 797. 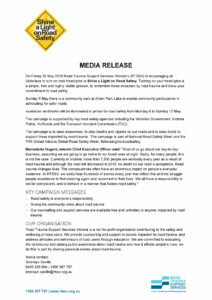 You can download our media release here. 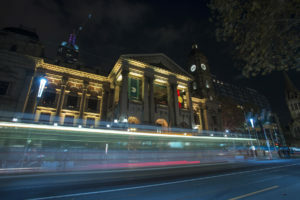 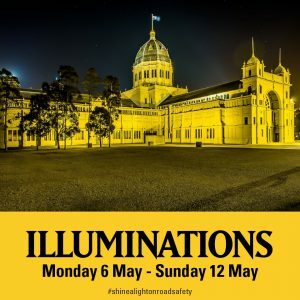 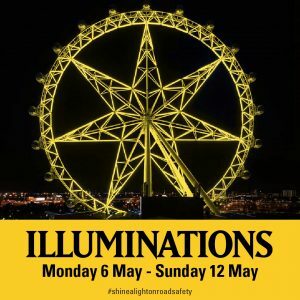 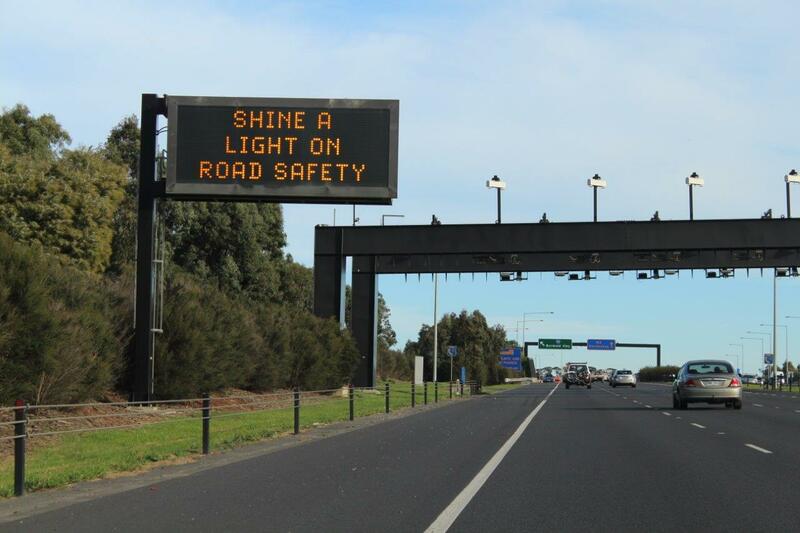 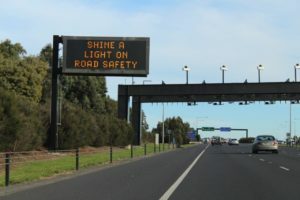 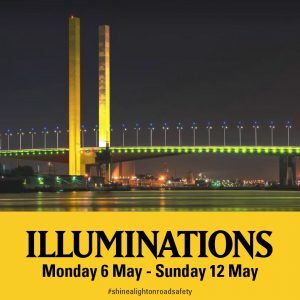 You can download our Shine a Light on Road Safety campaign 2019 presentation here. 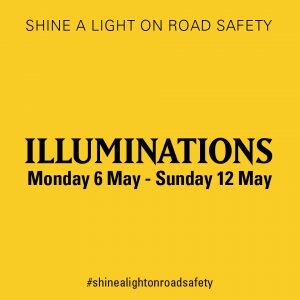 Below are a variety of social media icons and graphics to promote our Shine a Light on Road Safety campaign via your social channels and community to download. 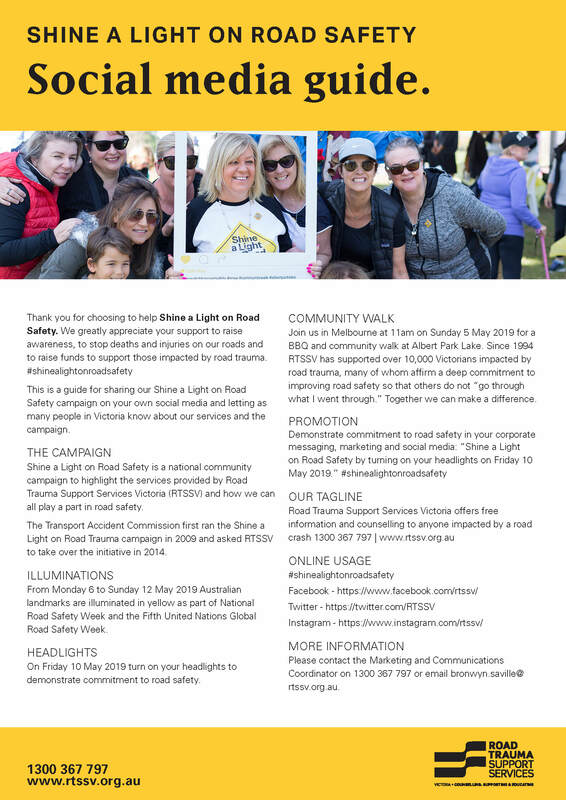 You can download our social media guide here. 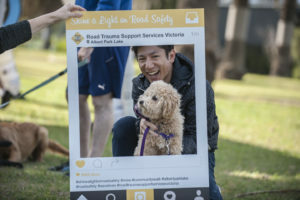 Click the image, a large version will appear in a new window, right click and ‘Save image as…’ and save the photo in your personal folders for use. 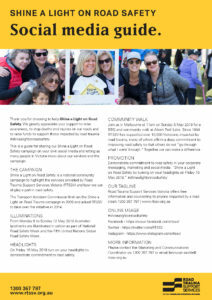 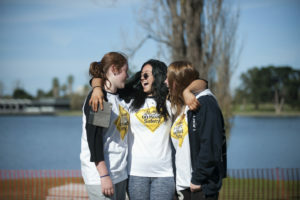 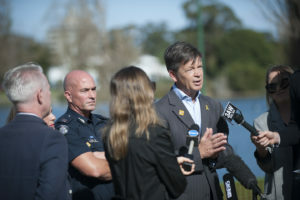 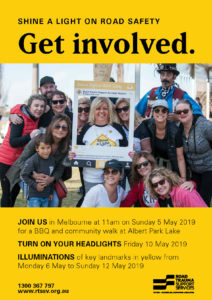 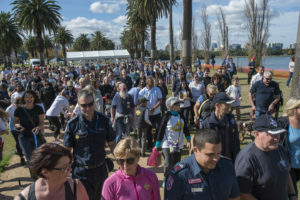 If you require high resolution of any photos please contact the Marketing and Communications Coordinator on 1300 367 797.